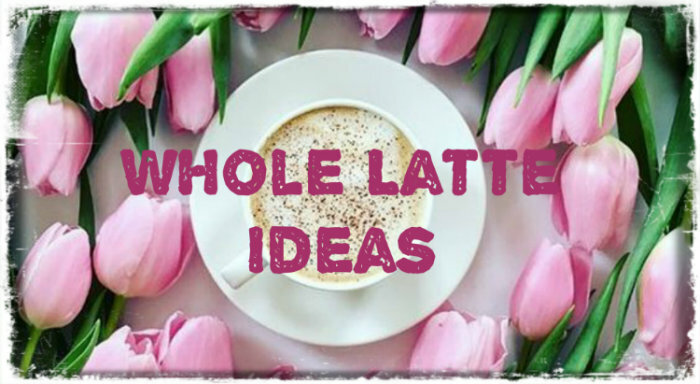 Whole Latte Ideas: I've Created A Book Blog Directory! 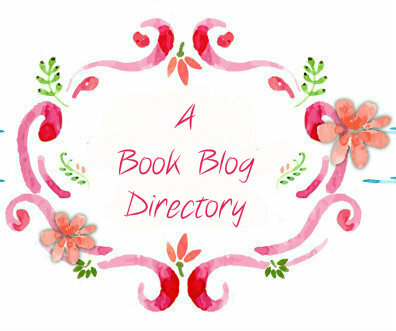 I've Created A Book Blog Directory! What is A Book Blog Directory? This directory is a project I started because I found I had too many blogs that I want to list on my blogroll on my own book review blog. I love the Blogger format because I can separate blogs into categories and the latest post is always listed. Since Blogger lists the most recent post it's easy to always keep up with what's going on in the book blogging community. Are you booktuber? Don't worry. I haven't forgotten you. I also have a section for booktube listings. However, in order for this blog directory to be a success I need the book blogging community to help spread the word. Please tell people in the blogging community about this directory. Use the hashtag #BookBlogDirectory on social media. All book bloggers and booktubers are welcome to be added to the blogging directory! 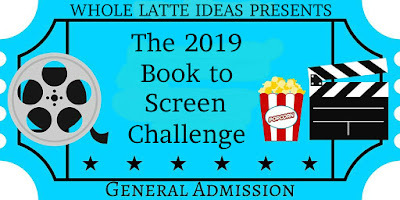 If you would like yours added please contact me at juliecornewell@gmail.com, comment on a post with your info, or tweet me. Please include your url and what types of books you review. What Else Do You List? 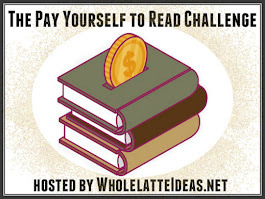 I also list reading challenges, readathons, weekely blog hops, book giveaways, and blog parties. If you would like to have yours listed please contact me. I find blogs on my own that I like and list them. If you would like to be removed from the directory or have your category changed please contact me.